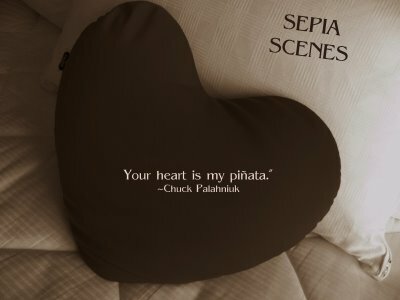 We're slowly approaching 100 posts here at Sepia Scenes too. We hit 100 posts at Ruby Tuesday today and I had a little giveaway. I turned pink petunias into sepia petunias. I think it's effective, no? 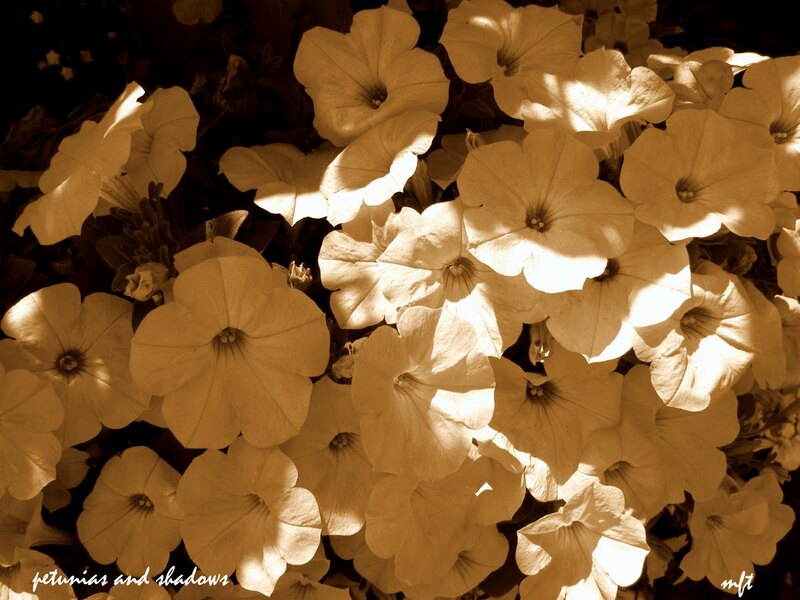 Sepia is a fine choice for any petals of your choice! Love petunias. These look so delicate in sepia, Mary. I like the light and shadows so, YES, effective indeed. I think it is effective also. I really like the way you can notice the light. I think that may have been lost in the color photo.